The Universal Graphics Engine processes any graphic arts input of an organization and creates templates from that input. 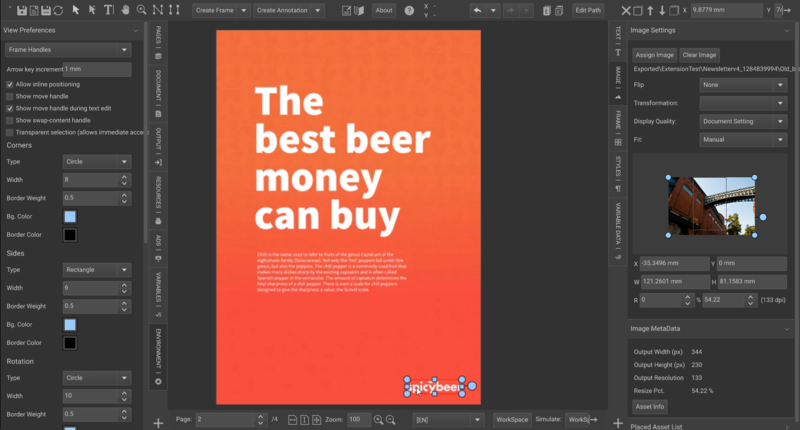 Once created, users with a variety of skill sets – from beginners to seasoned graphics professionals – can edit these templates online. The edited templates are then delivered in the proper omnichannel format to the production environment or marketing automation program serving your organization.